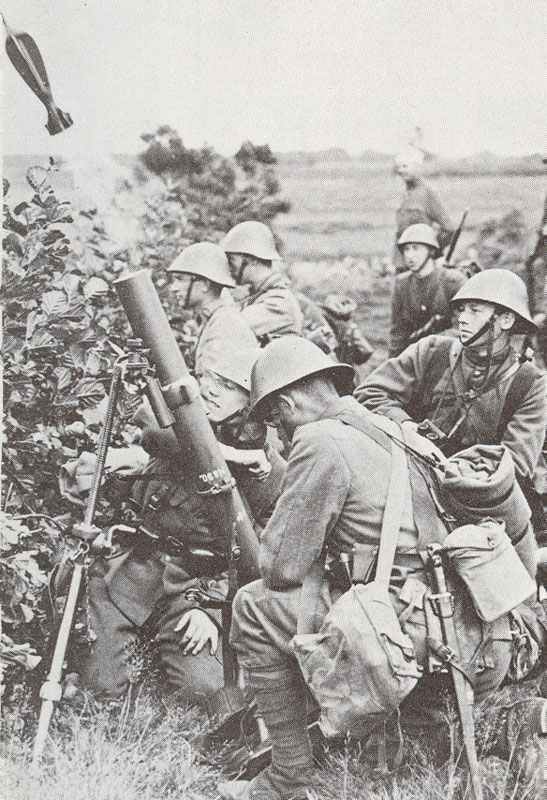 Exercise of a Dutch mortar team. Holland: C-in-C General Reynders resigns over question of Dutch military preparedness. US Maritime Commission announces that Britain and France are buying 113,000 tons of old US cargo ships.